Meeting with customer and visitor.. 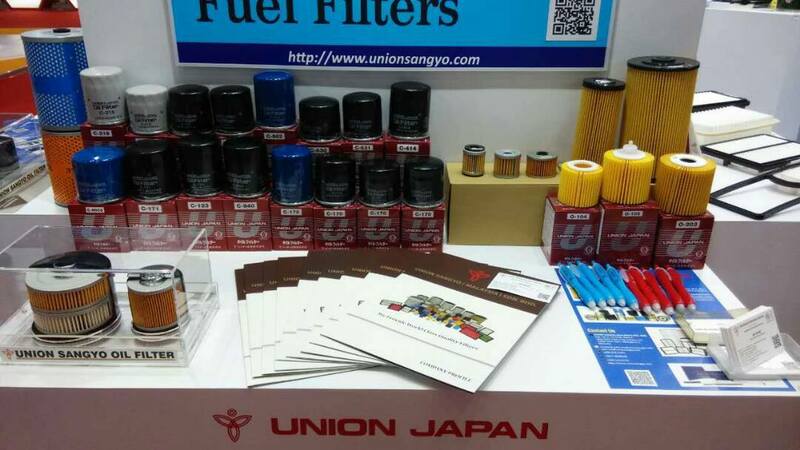 Please join us at booth H26 Hall 5.2..
Automechanika Shanghai 2017 See u there!!!! !